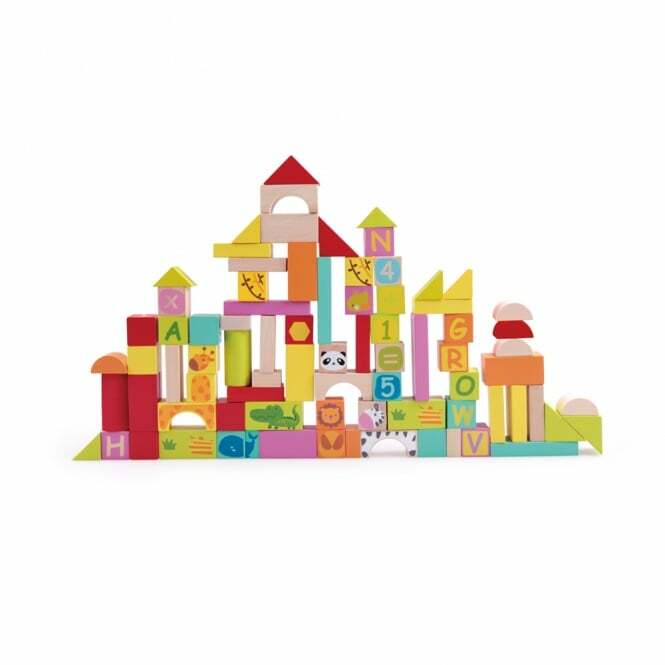 The Classic World Multi-Activity Blocks provide hours of fun for your growing baby. Classic World Multi-Activity Blocks provide multiple playing options for you and your baby. Classic World Multi-Activity Blocks can help develop ability in mathematics and language as well as logical thinking. The blocks in Classic World Multi-Activity Blocks feature animals, letters, numbers and traditional building blocks. A variety of colours and shapes provide unlimited building potential. Classic World Multi-Activity Blocks develop motor skills. Your Review - Both my sons love these. Keeps them entertained way longer than any other toy!